The 2011 GRIN State Championships were held over the weekend and here are the preliminary results. The slate of officers was approved by the membership present and voting affirmatively. Randy gave his usual, succinct financial report. 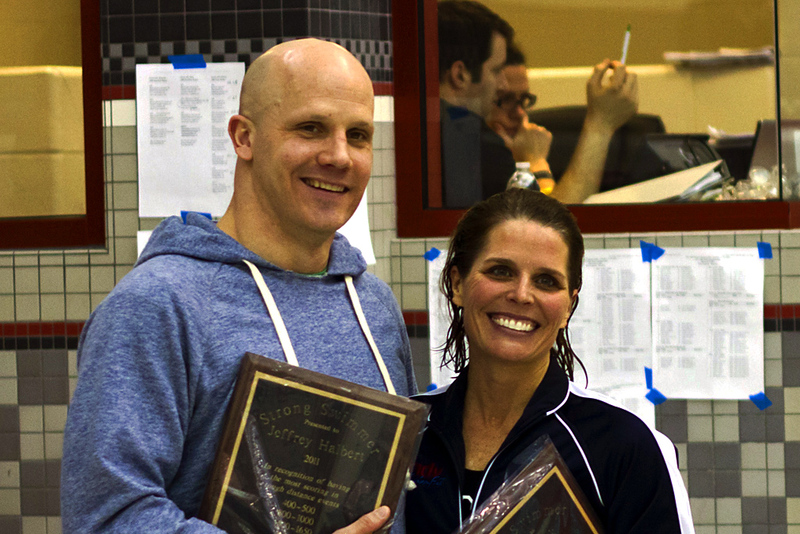 Ivan Chalfie received the Emeritus award, while Jeff Halbert and Susie Shuck shared the Strong Swimmer award. 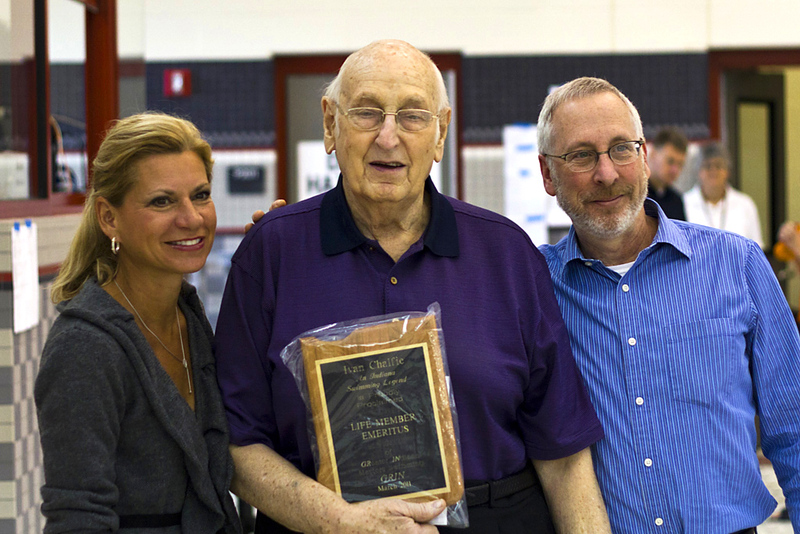 And we really surprised Steve Jones with the Irv Merritt Award. 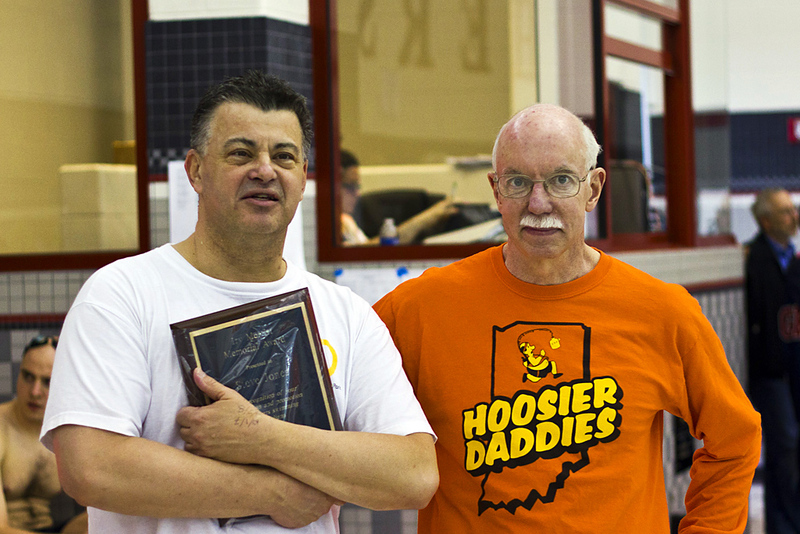 A very special thanks to Cheryl for providing all of the logistical support, and to Mel for a great meet! Finally, I appreciate the network of GRIN volunteers that keep the organization going. Thanks so much!